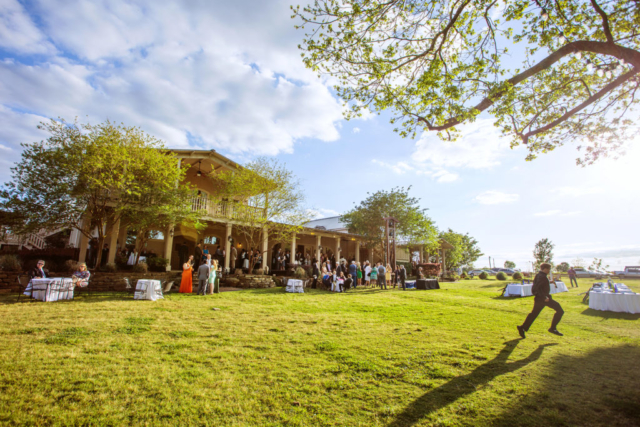 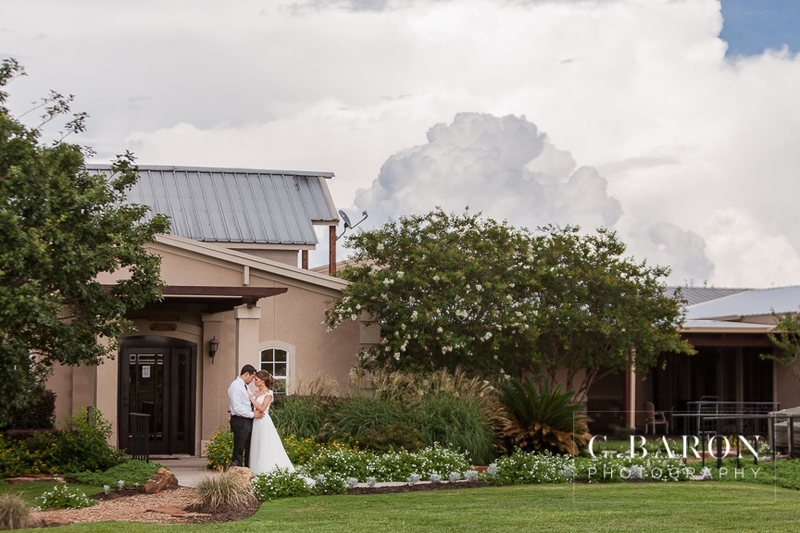 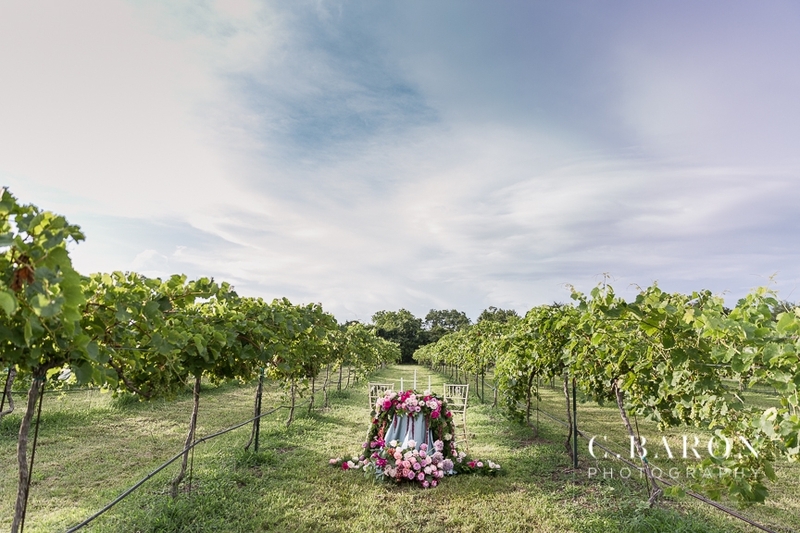 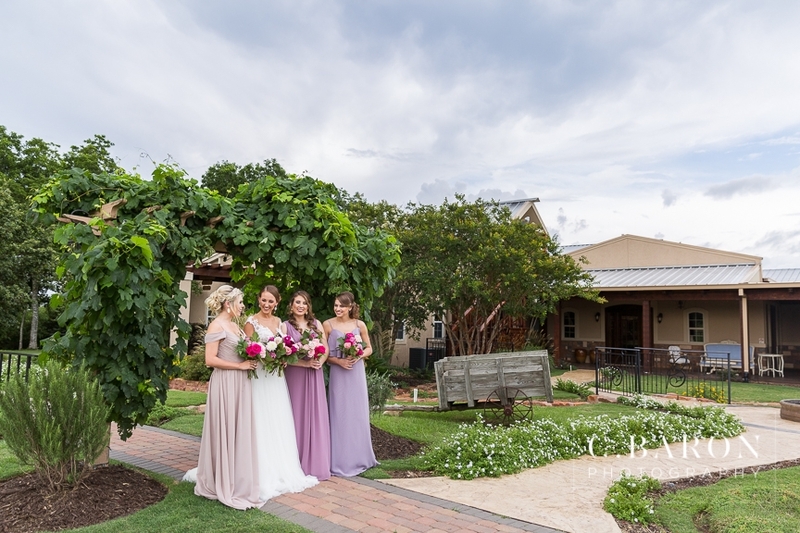 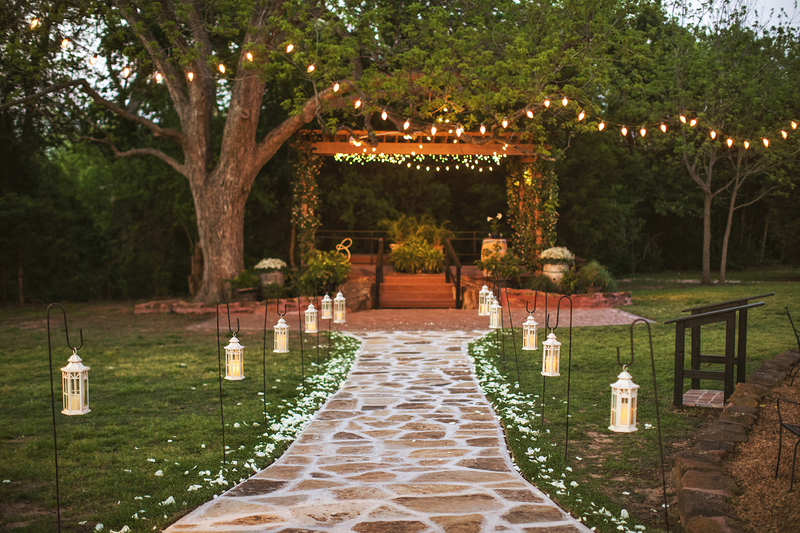 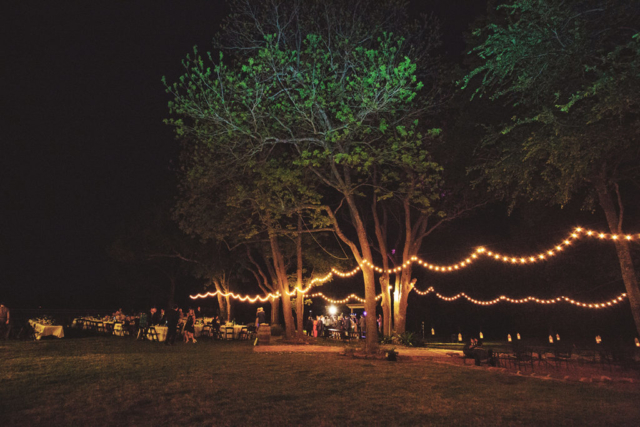 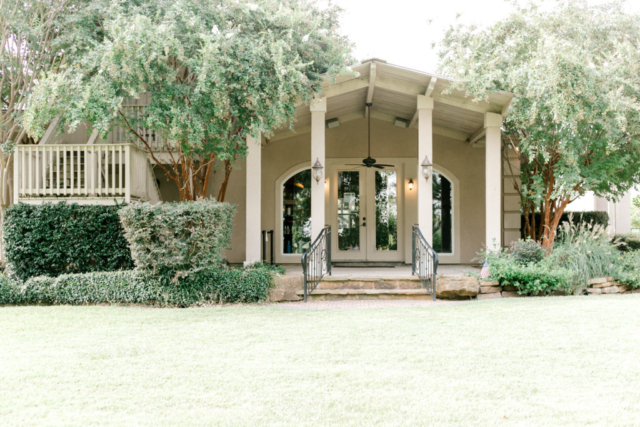 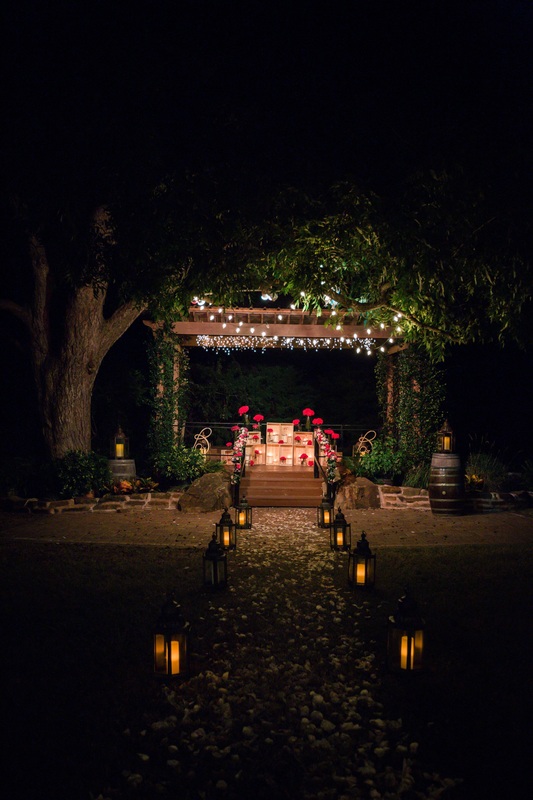 Nestled among rolling hills and valleys at the heart of a 20-acre estate and vineyard, Bernhardt Winery is a beautiful location just north of Houston. 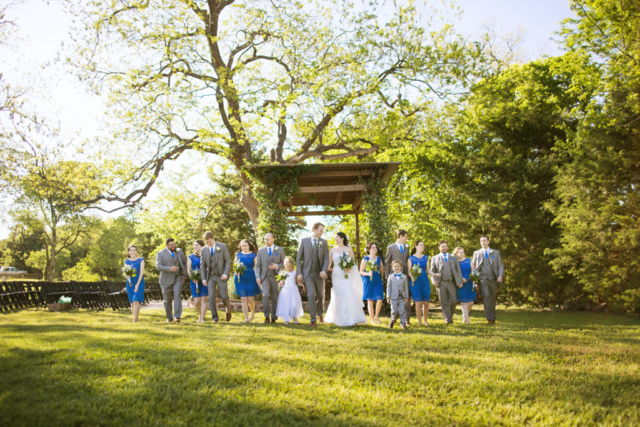 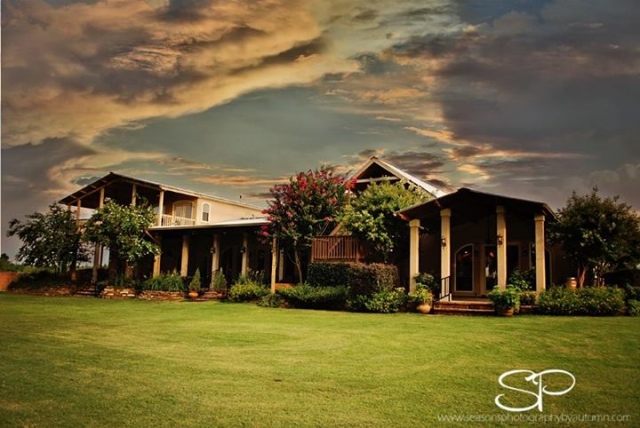 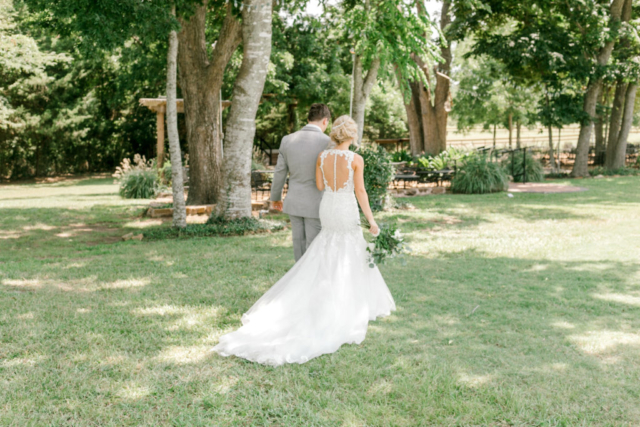 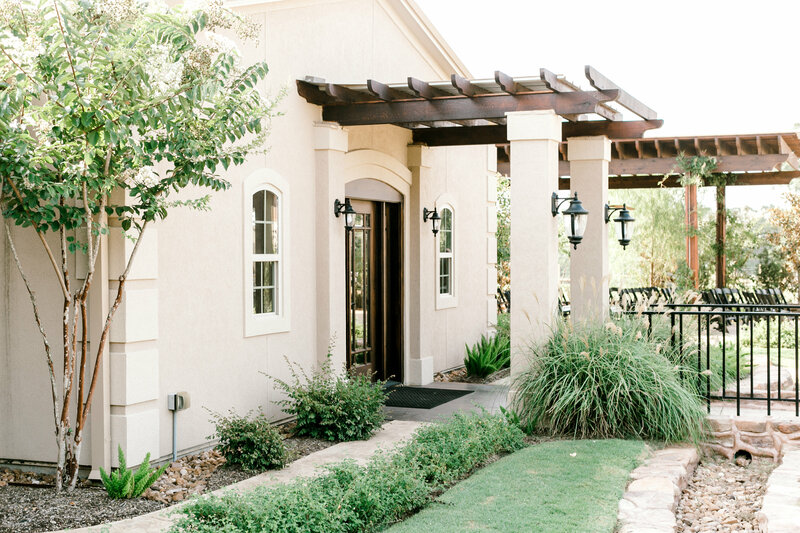 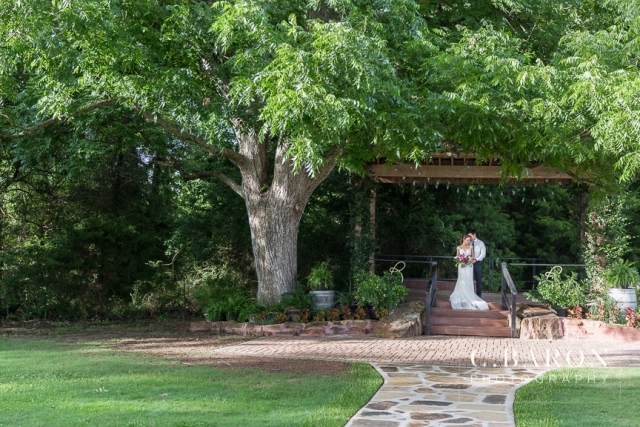 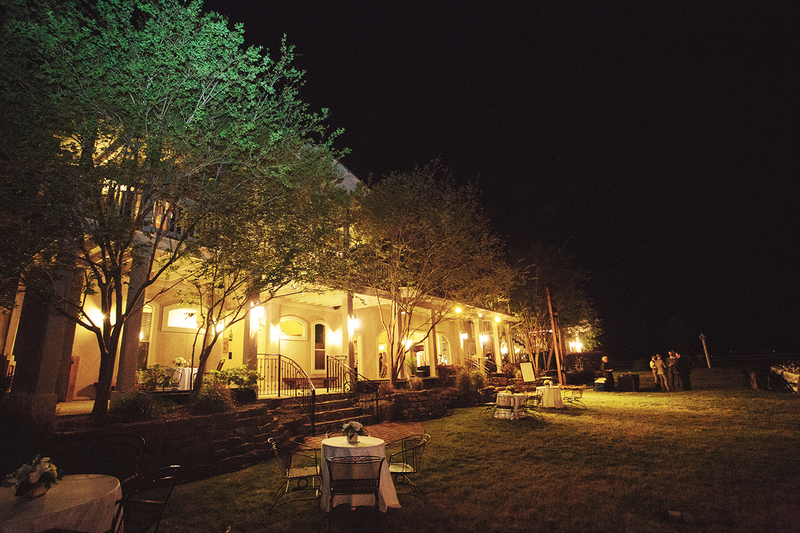 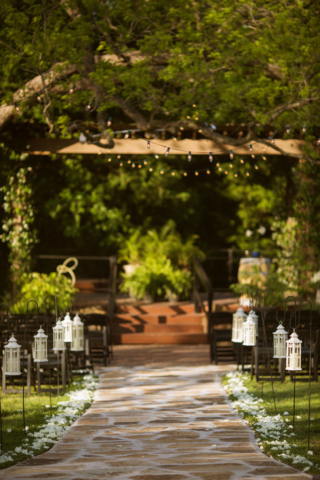 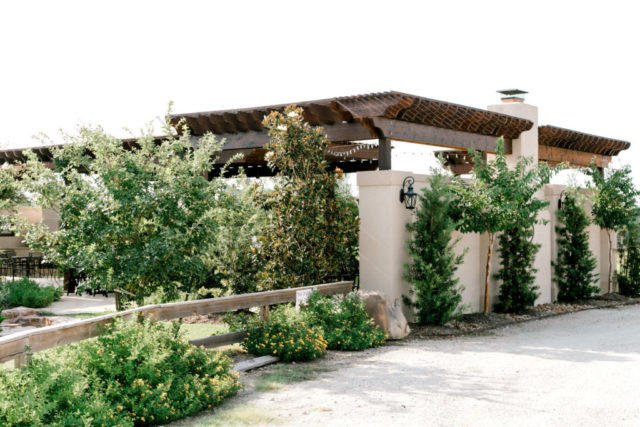 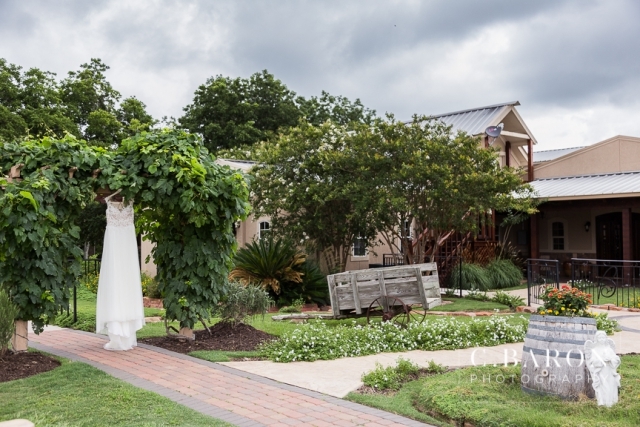 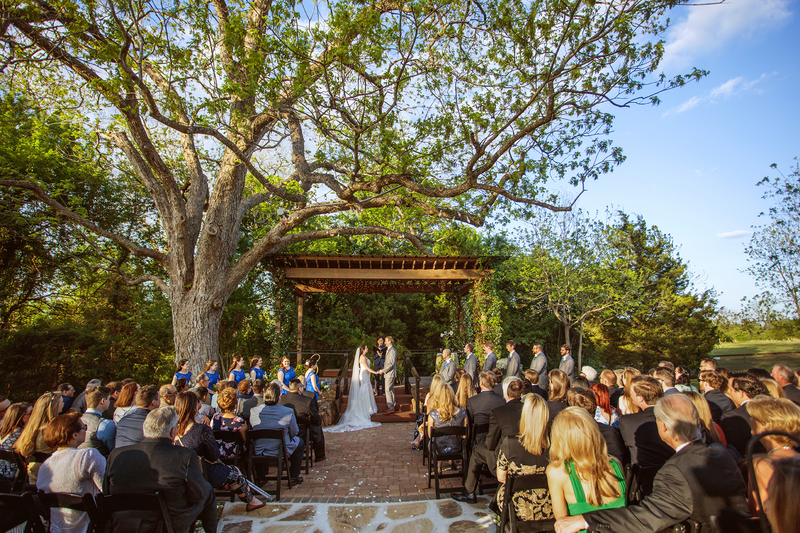 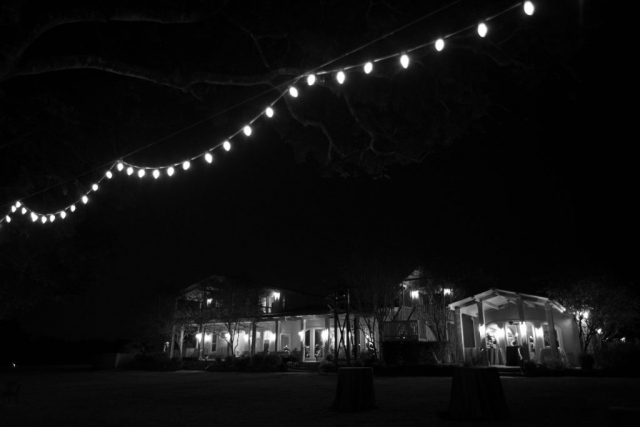 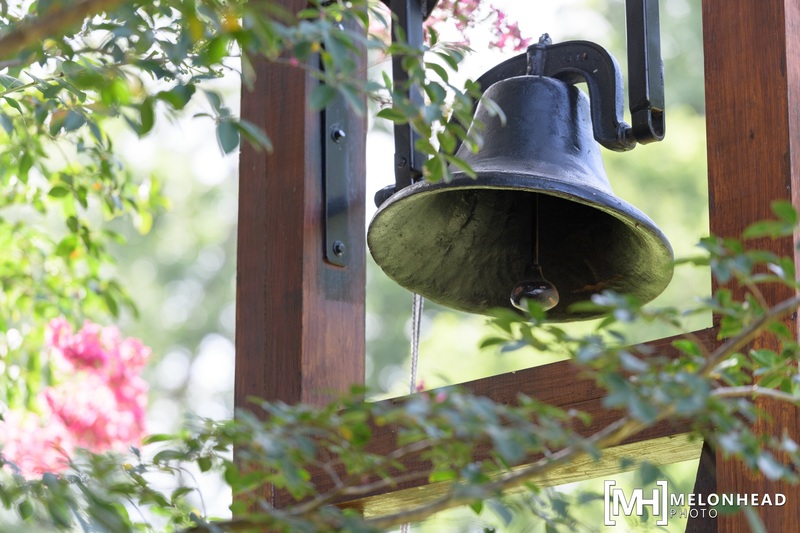 Our beautiful Tuscan style winery boasts lush grounds nestled in the shade of century-old native Pecan trees. 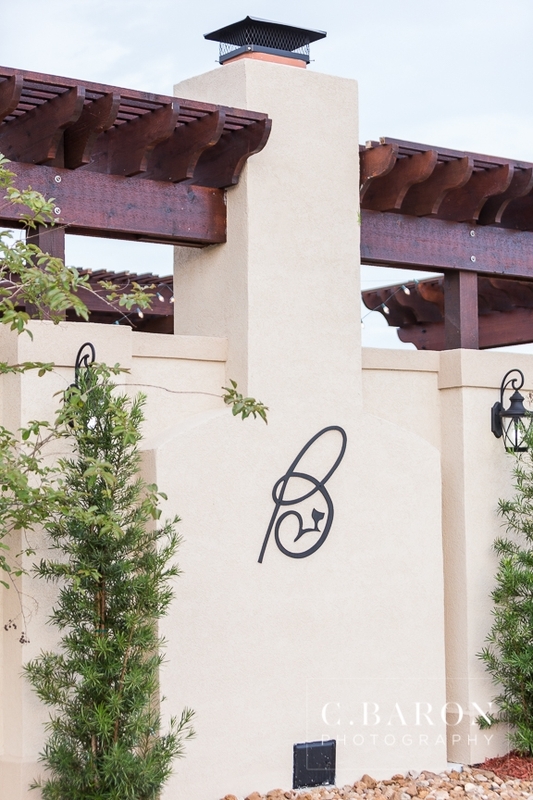 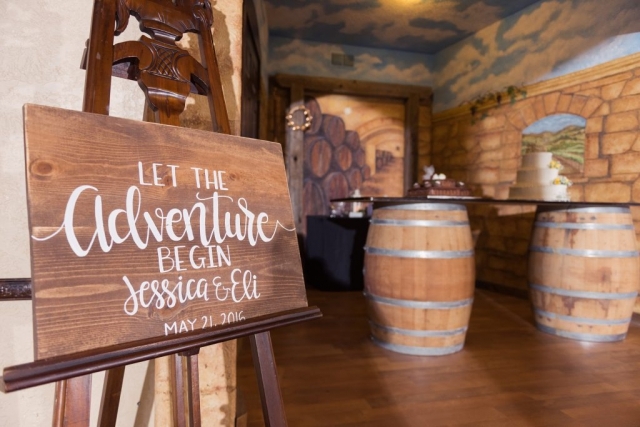 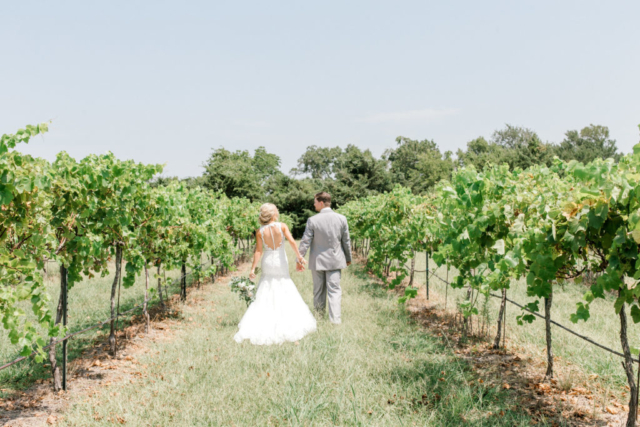 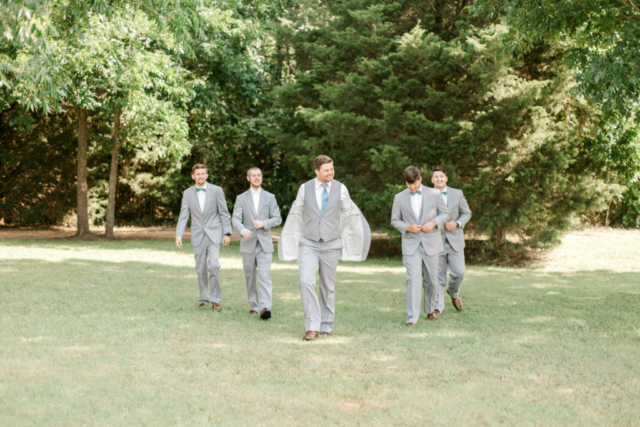 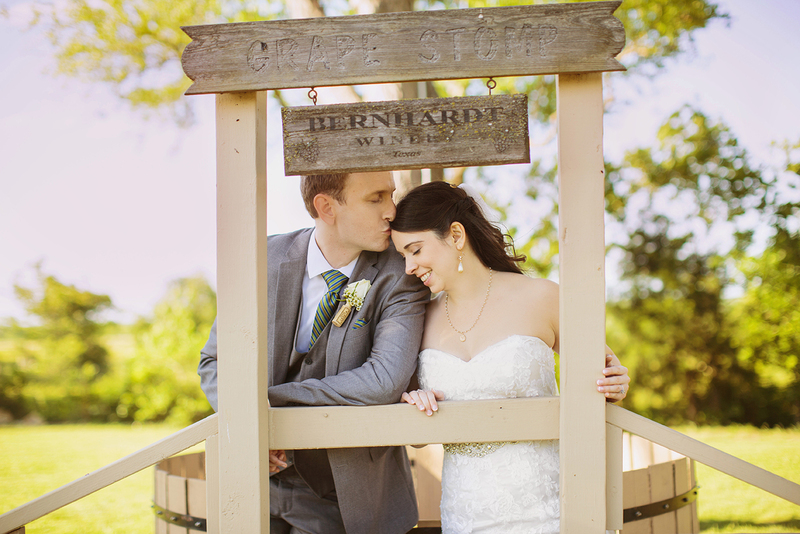 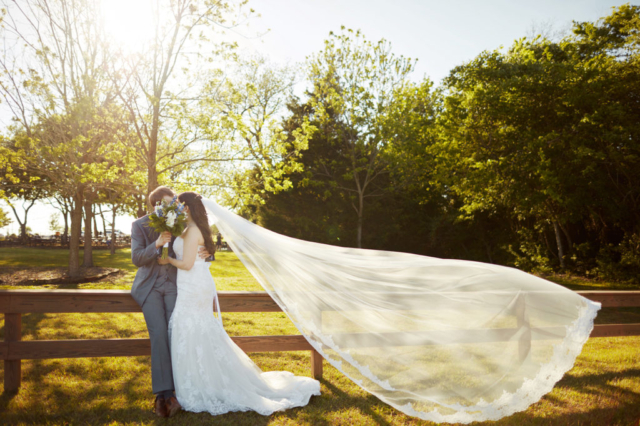 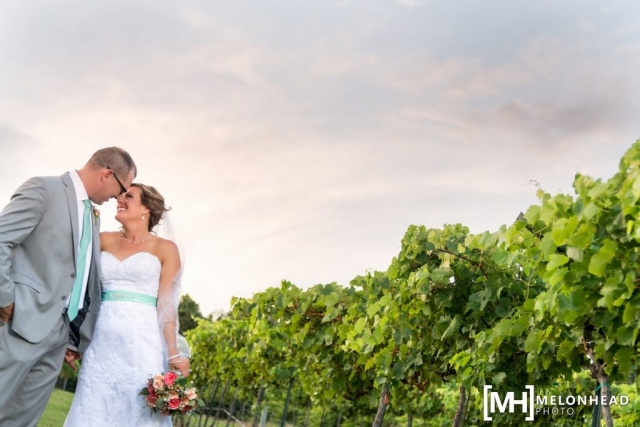 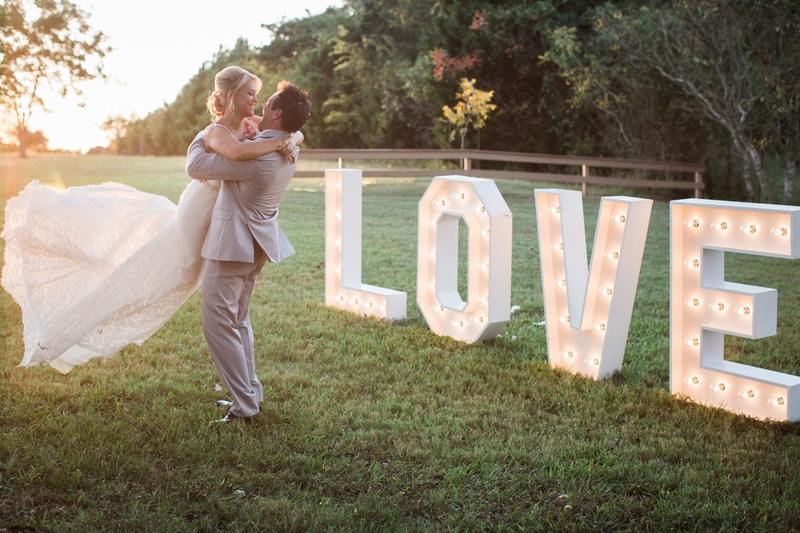 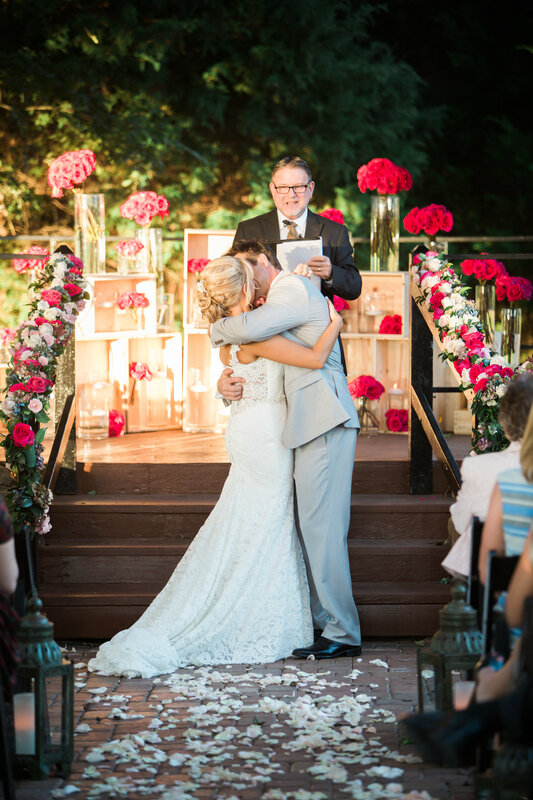 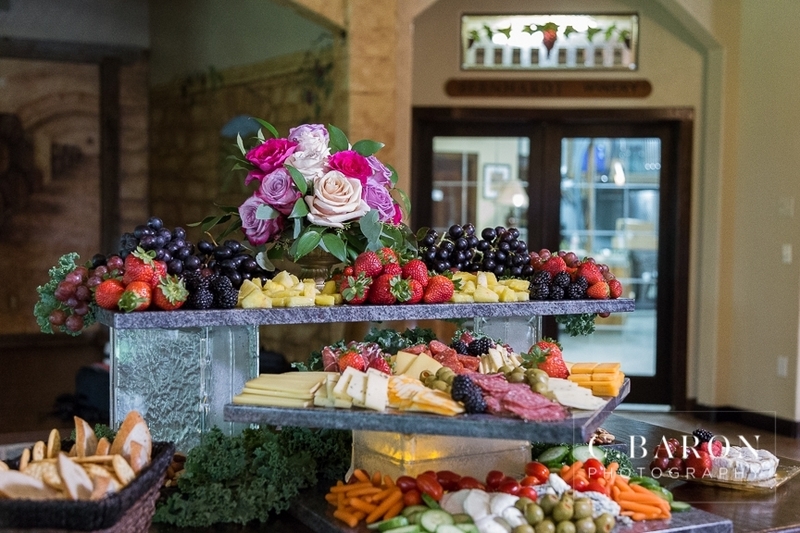 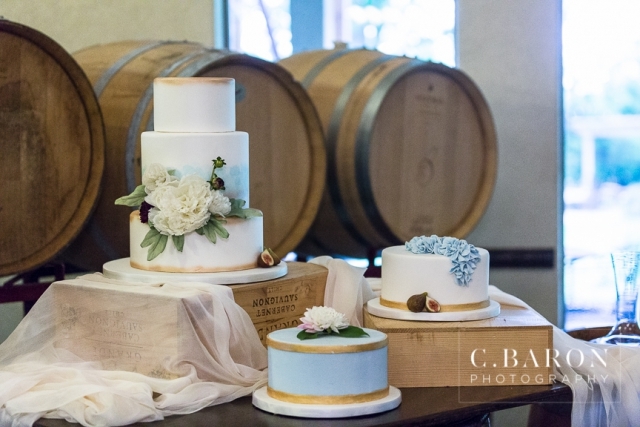 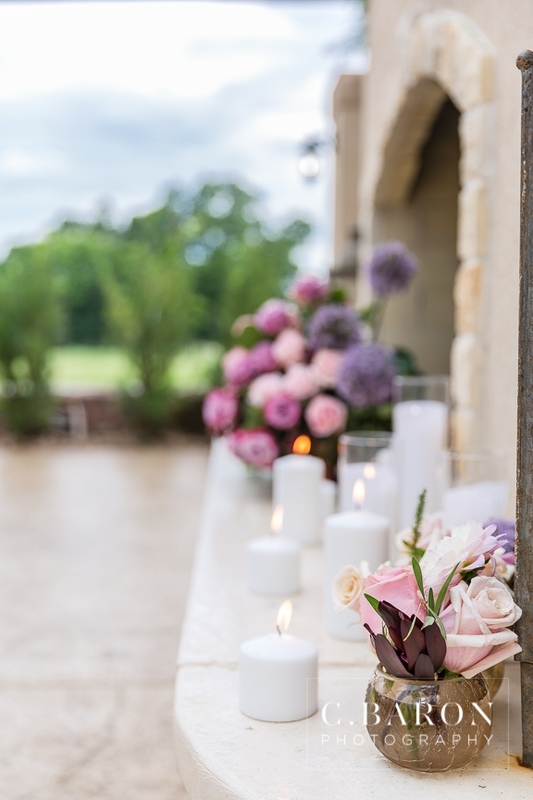 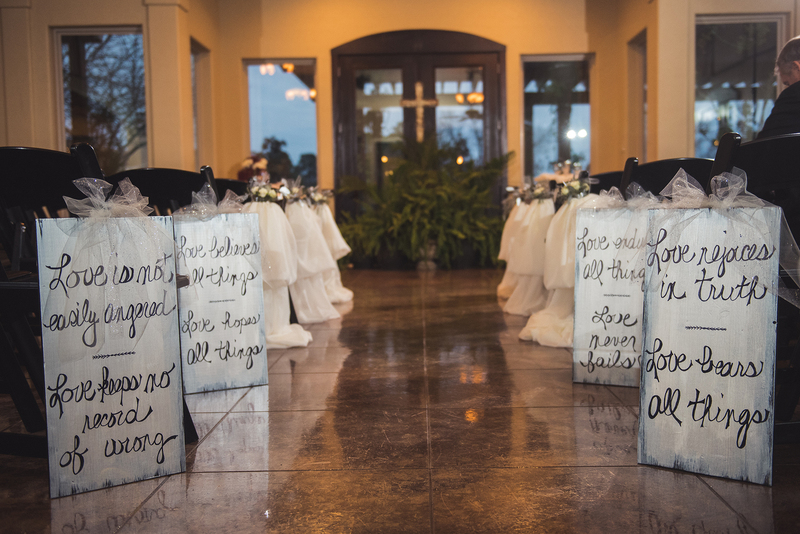 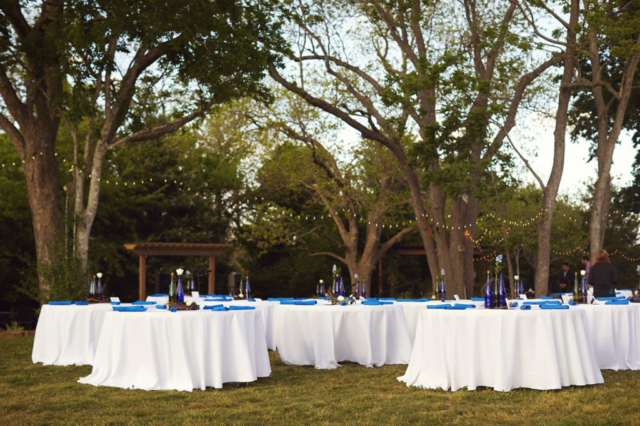 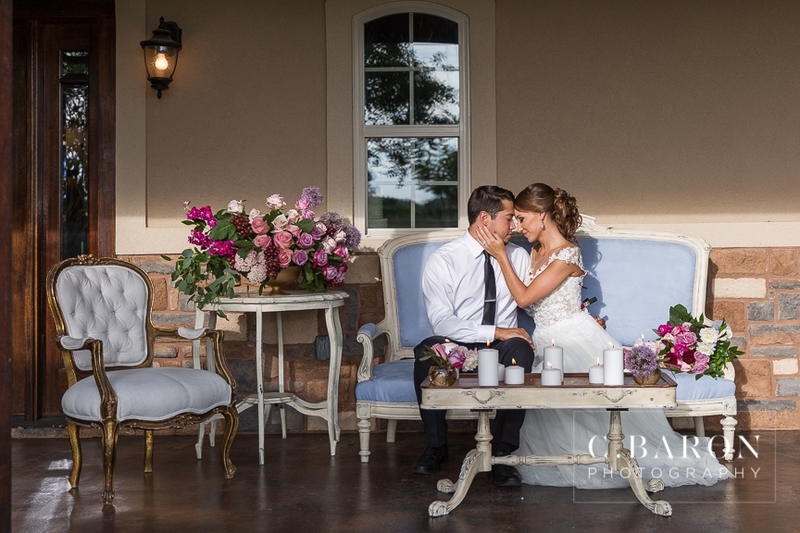 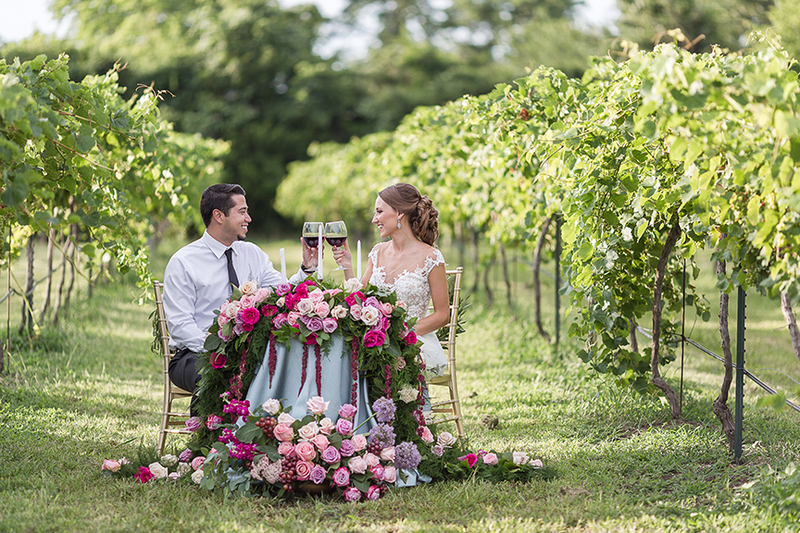 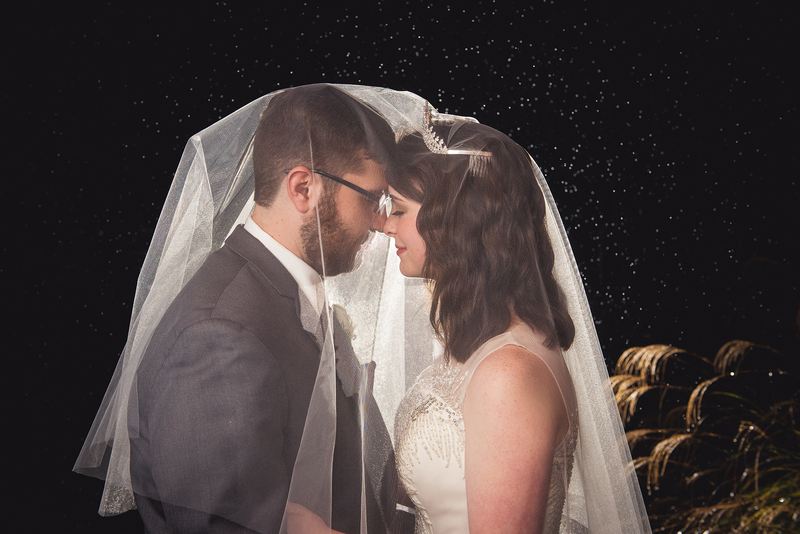 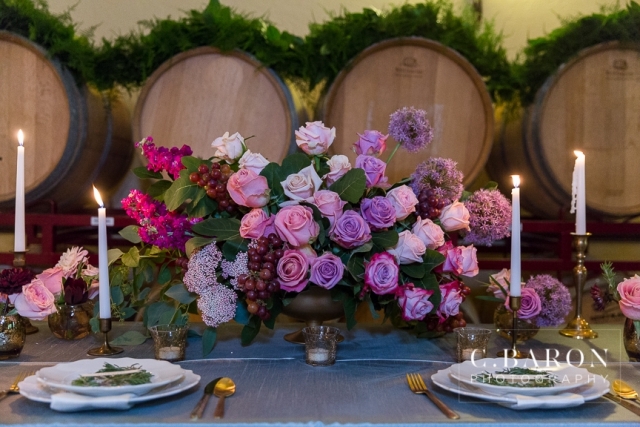 Old world charm combined with modern luxury, Bernhardt Winery's romantic vineyards are the perfect place to say your vows. 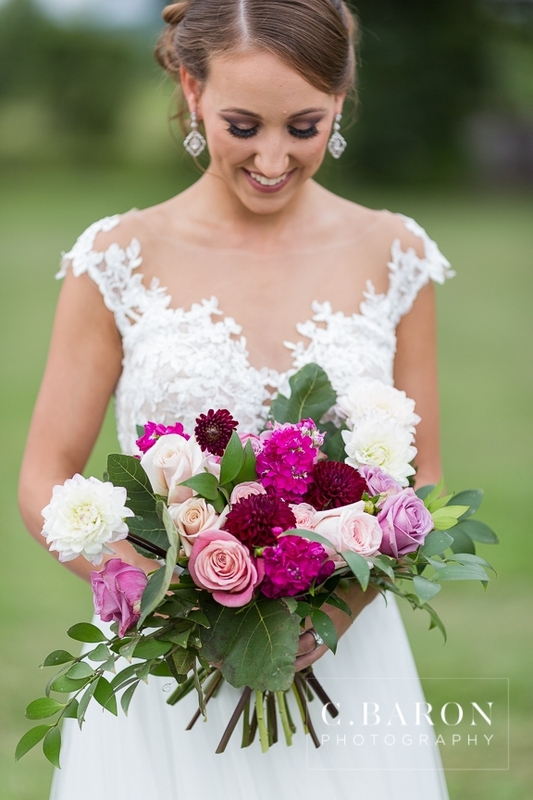 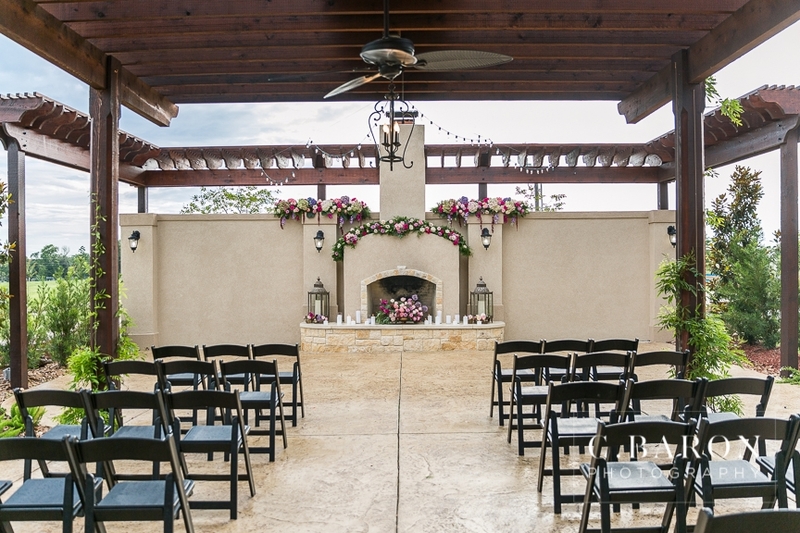 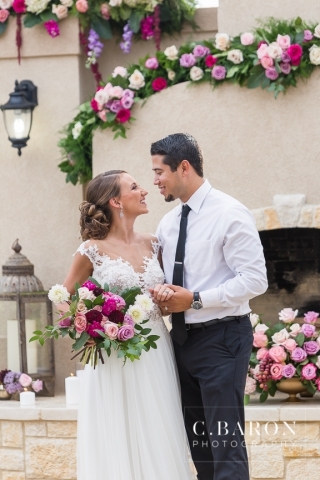 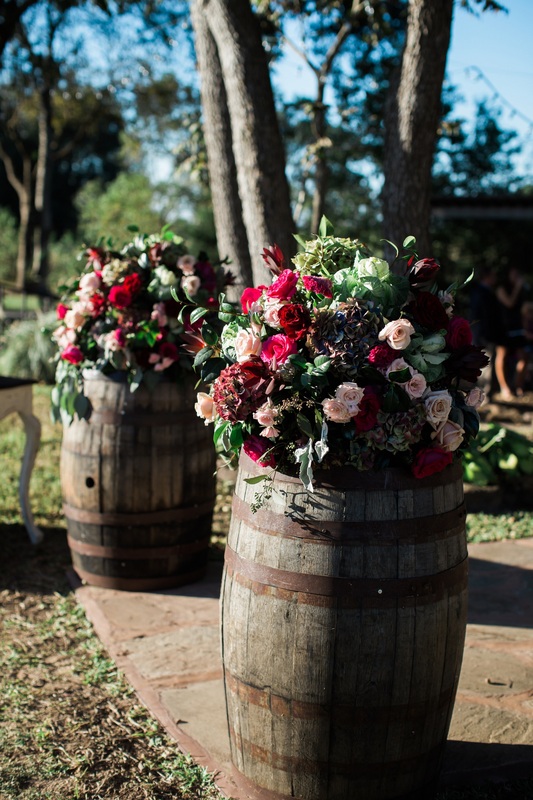 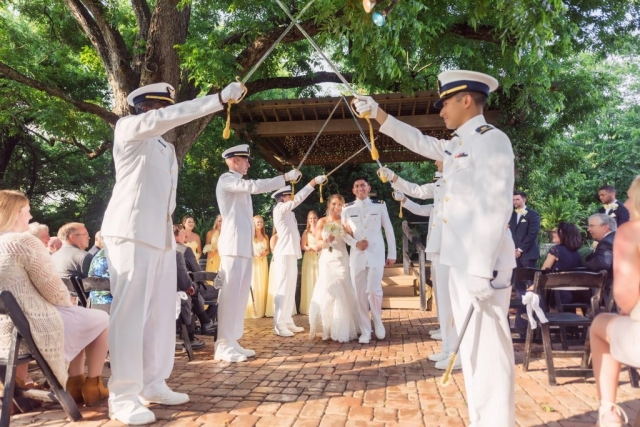 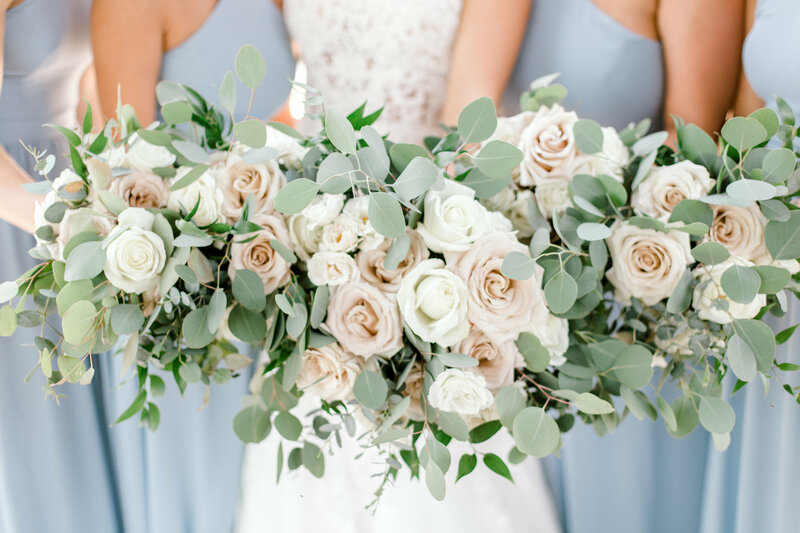 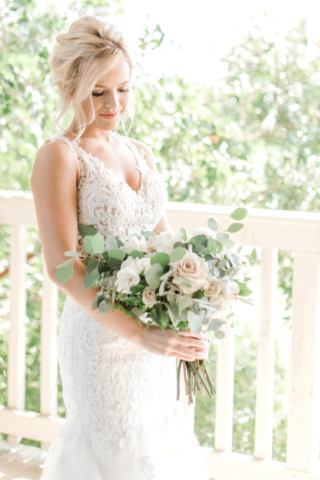 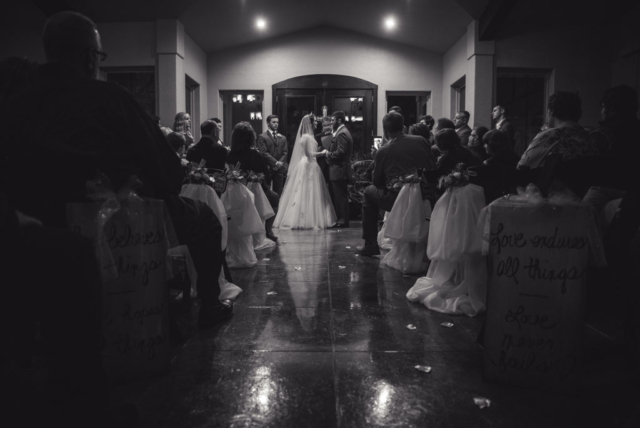 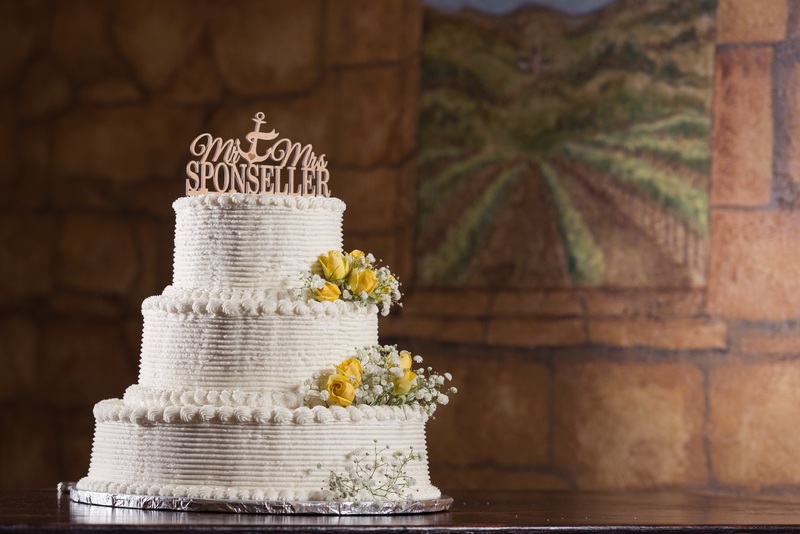 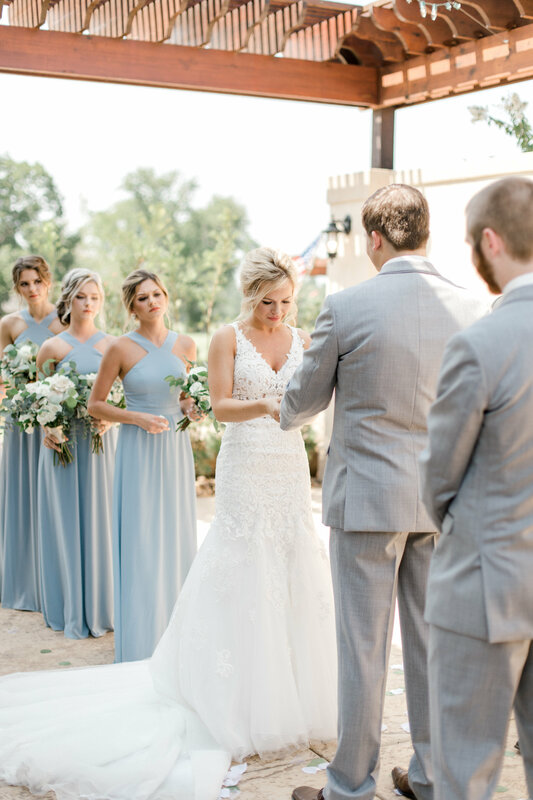 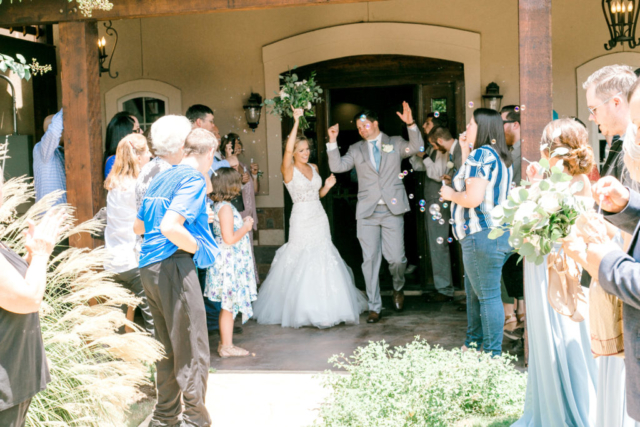 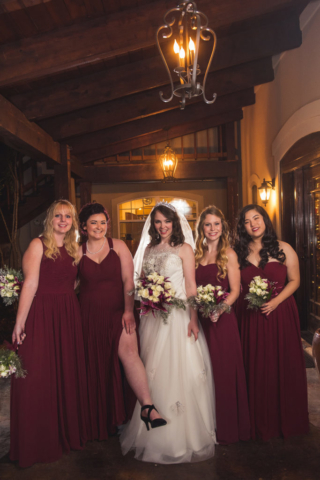 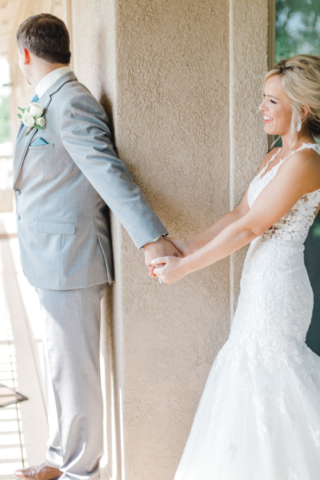 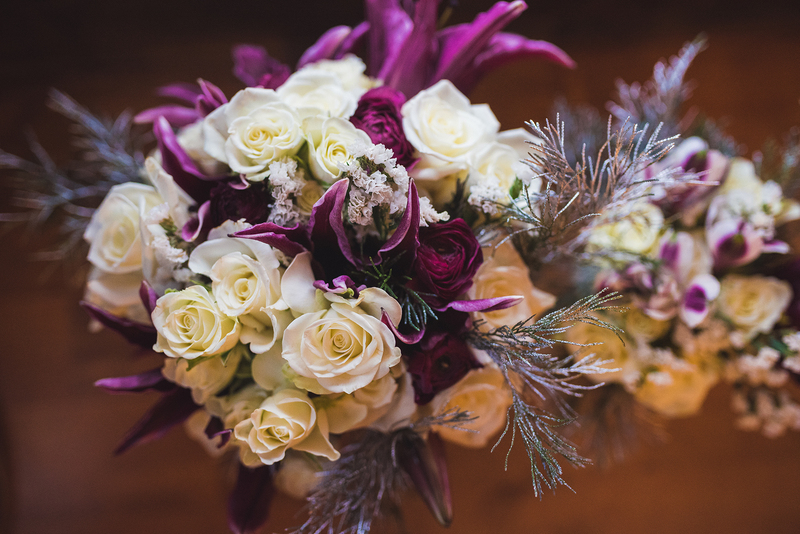 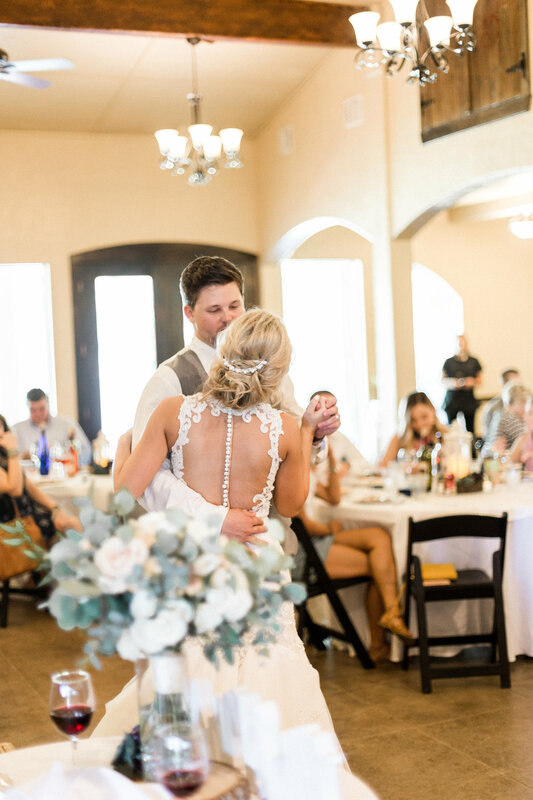 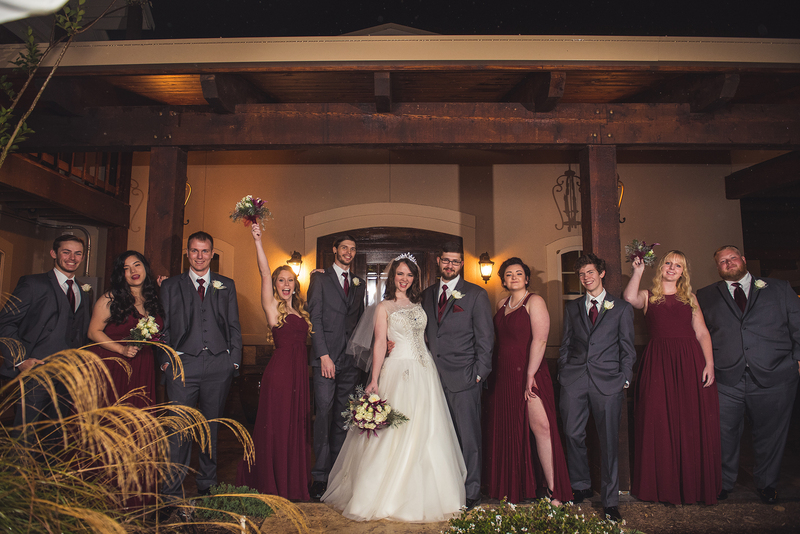 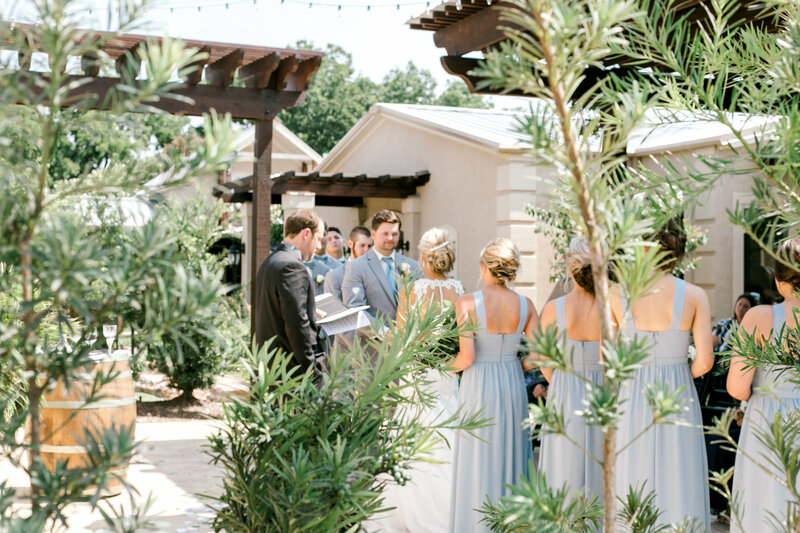 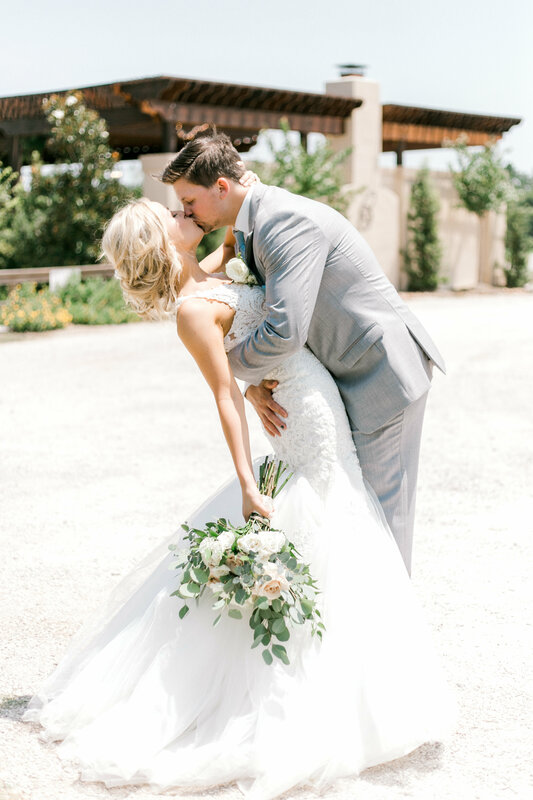 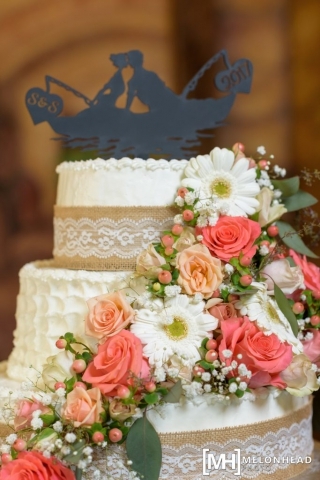 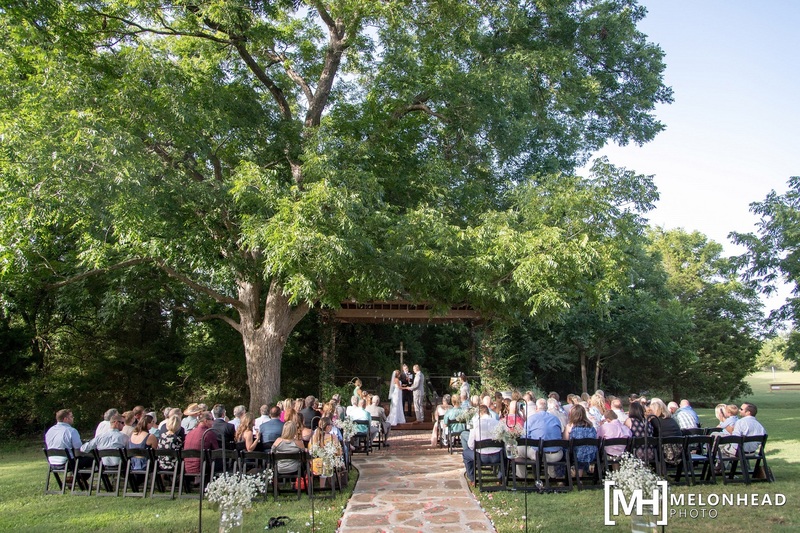 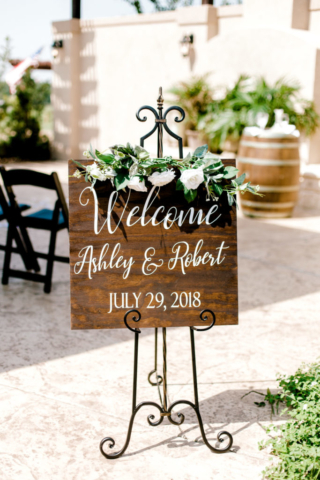 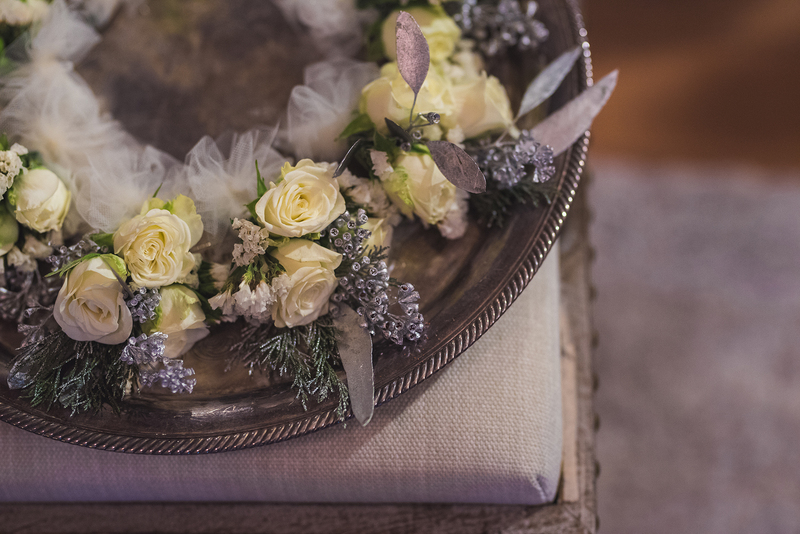 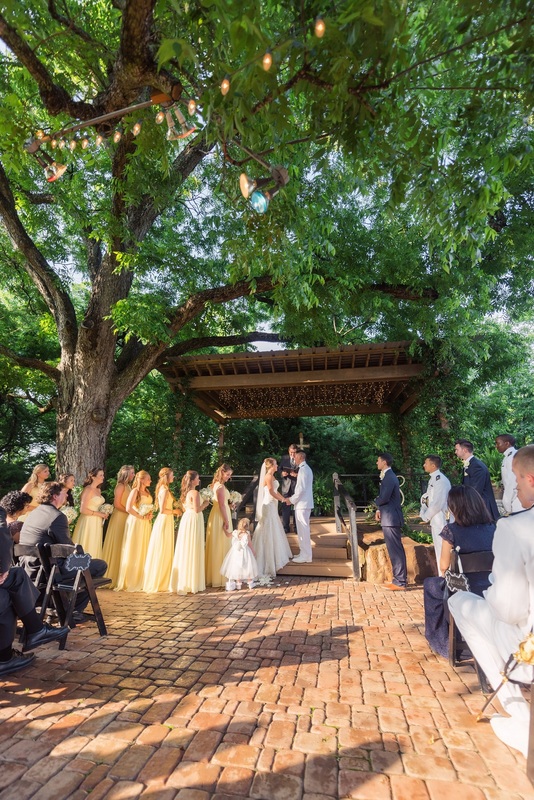 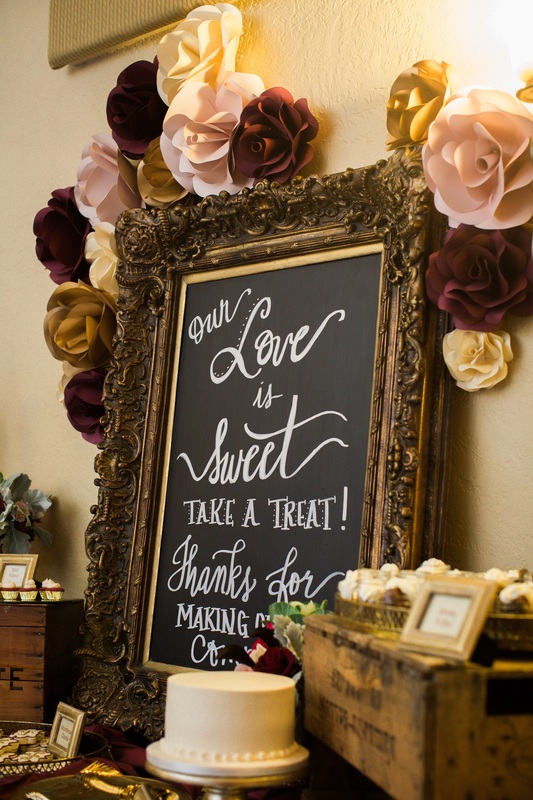 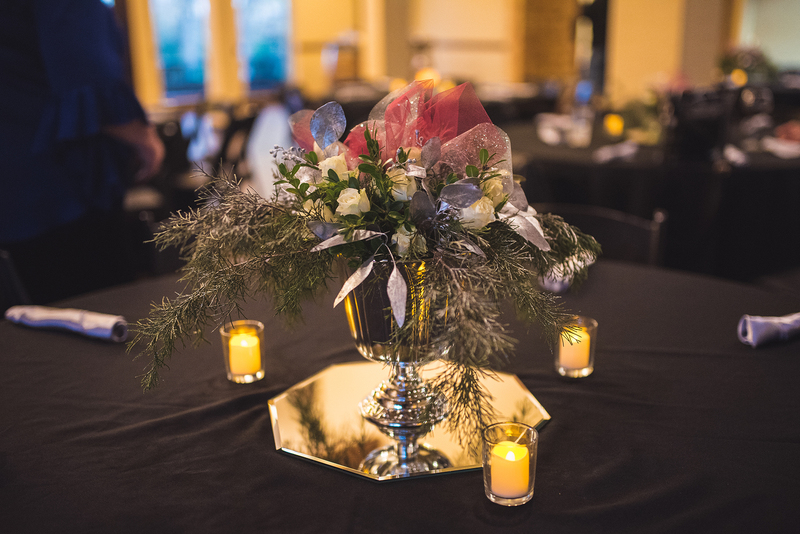 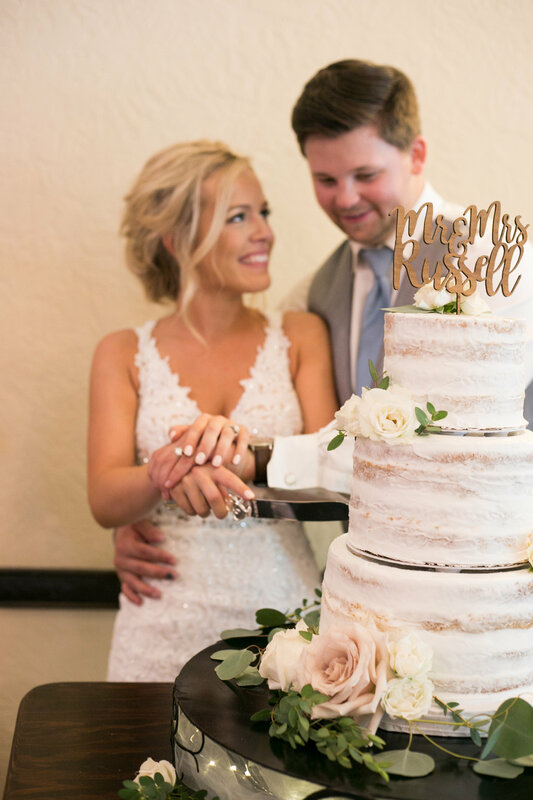 The main building, with its flower-draped architecture, rustic exposed beams and magnificent wine cellar doors, creates a unique atmosphere like no other for your wedding celebration. 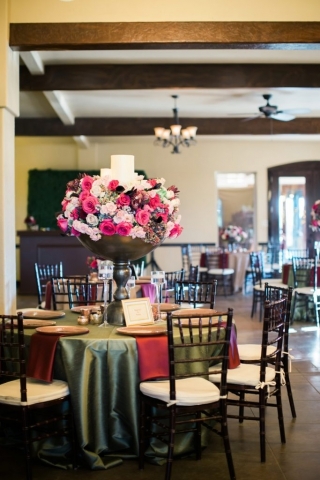 Our events room, lined with wine barrels, is ideal for cocktail hour or gathering place. 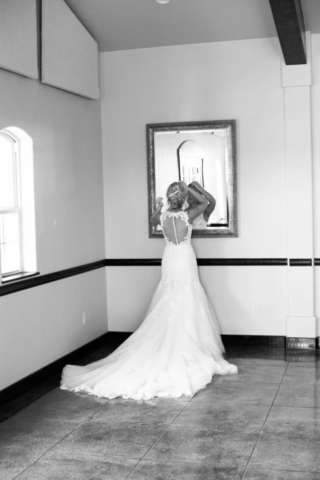 The Bridal Suite features a lounge area, balcony and private dressing room. 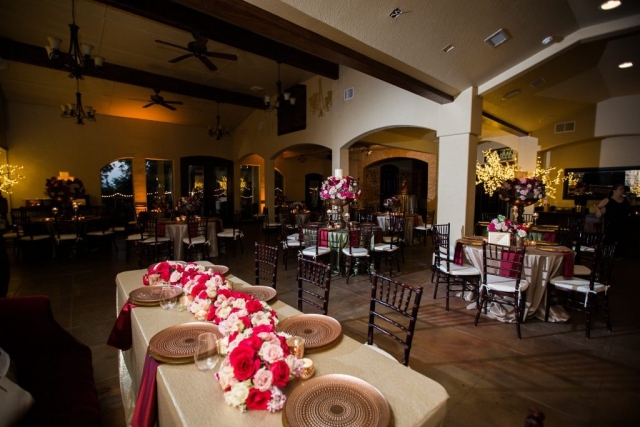 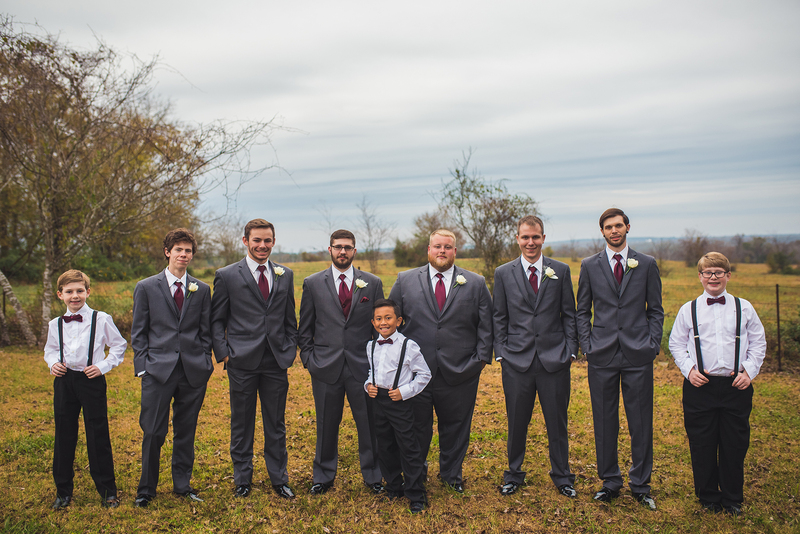 A Groom’s Loft includes TV, lounge area, balcony, private bathroom and dressing area. We can also be pet-friendly on the day of, to accommodate your four-legged family members.